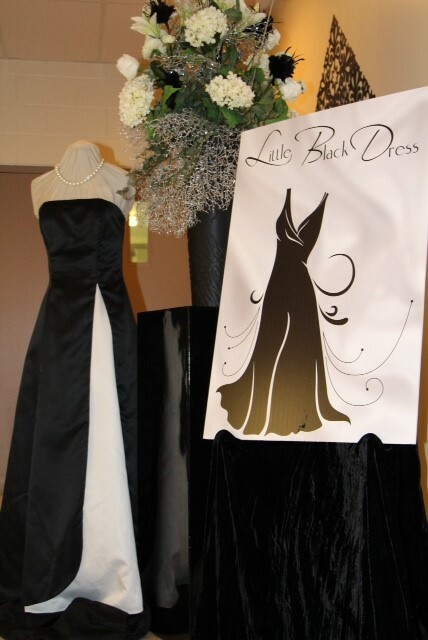 Welcome to the Carleton Place Little Black Dress Event’s Official Website. We look forward to seeing you at our next fabulous event on Saturday, September 14, 2019, ladies! Together we can raise funds to support cancer research and look amazing doing it. Thank you to all those who joined us for our 6th Anniversary Event in September. Because of you and your generous support, we were able to give $25,000 to the Canadian Cancer Society! This will make such a difference for so many. Our annual event raises funds to support research done by the Canadian Cancer Society, working to provide hope to all those affected by cancer. It is a sad reality these days that the majority of people’s lives are touched by this terrible disease in one way or another. Our Memory Chair is dedicated to those brave ladies who are no longer with us, but whose dedication and strength have left an indelible mark on our event and in our hearts. They will always be with us in spirit. Our Tree of Hope is aglow with promise! It is a record and really a vow that we, the ladies of the Little Black Dress Event, are standing strong against cancer and standing beside all those bravely fighting it. Each dress hanging from the tree holds the name of a person dear to us, our inspiration for continually striving towards seeking a cure. Together we have faith we will make a difference and will continue to work towards making cancer history. Please join us in this monumental mission! Ladies, tickets for our 6th gala event officially SOLD OUT in 1 day! Tickets for our 2019 event will be available at the beginning of May 2019, so mark your calendars! Be the Choice is a not-for-profit organization changing the way breast cancer diagnoses are experienced and treatment options are understood. Be the Choice has developed an online decision tree that gives patients and others access to medical information that is easy to understand, and which comprehensively covers all treatment pathways. Please visit the Be The Choice Website for further information. 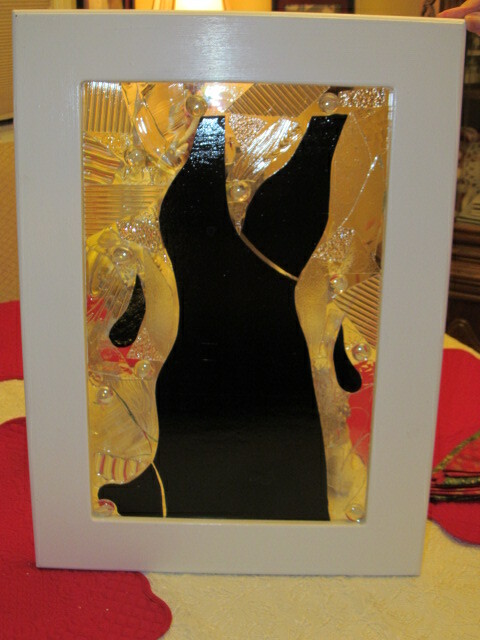 We can make a difference and look fabulous doing it!